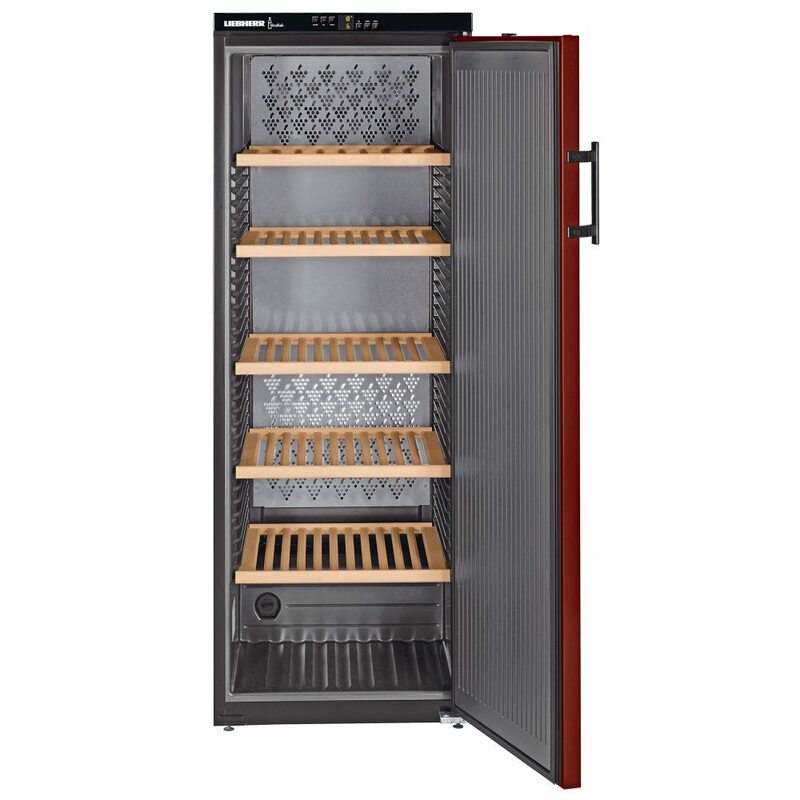 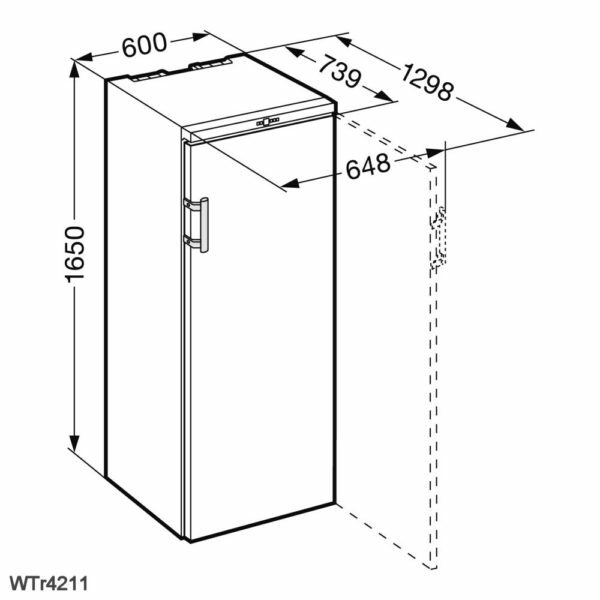 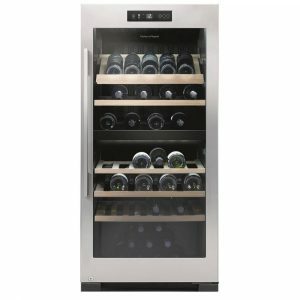 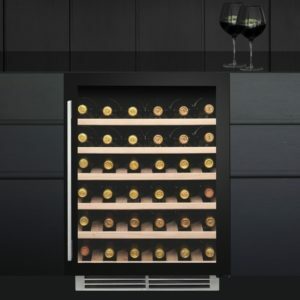 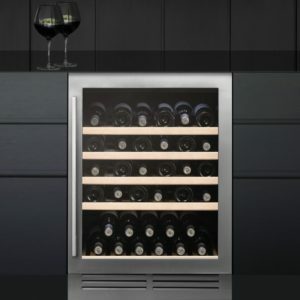 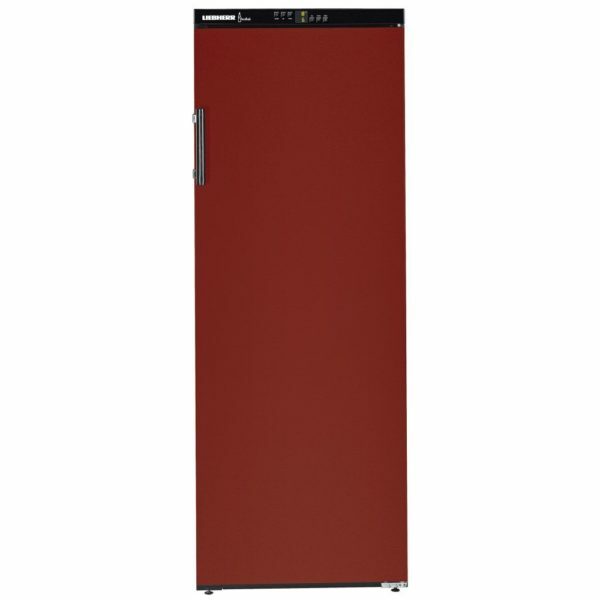 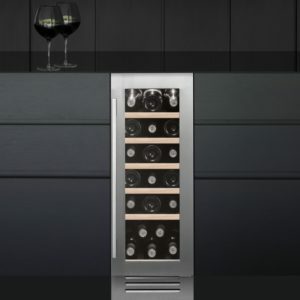 The Liebherr WTR4211 Vinothek cabinet incorporates a special climate control system which can layer the temperatures inside the unit. 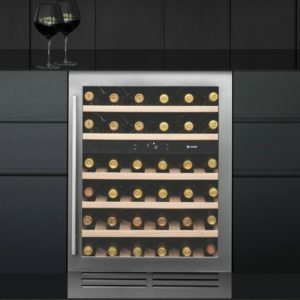 In the upper zone red wine can be kept at 18°C while the lower zone can be set at an ambient temperature of 5°C, perfect for white wines and champagne. 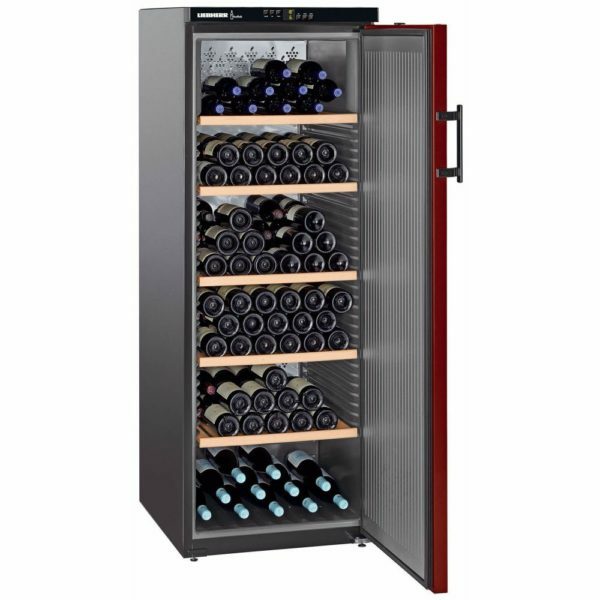 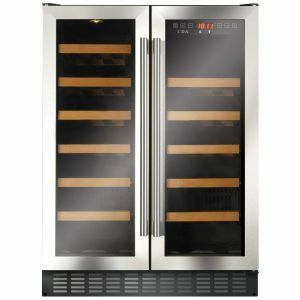 This unit holds up to 200 bottles and has a solid Bordeaux red door.